You may have heard of terms like the internet of everything, internet of things, industrial internet, the sensing revolution, etc. 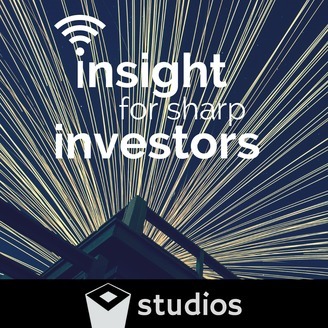 “Insight for Sharp Investors” is a show in which we share our view on what it means, why it matters, and how the digitization of industries and companies can influence investment choices. The hot investment trend of the Summer 2017 is unquestionably #Blockchain #Bitcoin and in particular #ICOs. We decided to dive into 3 areas that caught our attention. ICO's (Initial Coin Offerings), Bitcoin in Venezuela, and India's War-on-Cash. This is Part 3: Bitcoin & India. The front line in the war-on-cash. Our Sponsors. 99designs -- Get all of your design needs fulfilled quickly, cheaply, and beautifully! 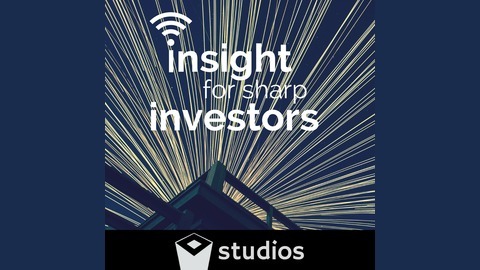 About Piercing View Our mission at Piercing View is to provide investors actionable insights of disruptive forces impacting industries by generating in-depth research and analysis to evaluate equity investments. So, how does one isolate the signal from the noise? How does one identify the long-term winners and losers from the impact of these transformational shifts across industries? It is going to be quite a journey, and Piercing View will be at the forefront; capturing, analyzing, scoring, and delivering solid, credible, independent analysis to you, while hopefully making it fun, actionable, and educational. Like what you heard in this episode? There’s more where that came from. Click here to view detailed industry and company reports. Become a Piercing View all-access member, where you can receive unlimited access to all of our research. 15. Bitcoin & Venezuela: A profound use case. 13. Amazon gobbles up Whole Foods: Interviews with shoppers @ Austin's Flagship Store.